Let’s first catch up on previous episodes. You’ve discovered that Centreon does not stop at monitoring individual elements that make up your IT system infrastructure. To your relief, Centreon provides the real time, top-level view on the availability and performance of the full range of IT services within your company. From the extensive chain of critical applications that are the secret behind your company’s success, deep down to the lower layers of the infrastructure, and through all what lies in between, you’ve got it all under control. Does it mean you’ve reached the full potential of your Centreon solution? Not just yet! We are taking you way beyond monitoring. The best is still to come from your Centreon solution. Try integrating it to the overall IT Operations Management (ITOM) environment. By that we mean the full scope of ITSM and IT automation tools, and soon enough, the incredibly powerful AIOps platform. 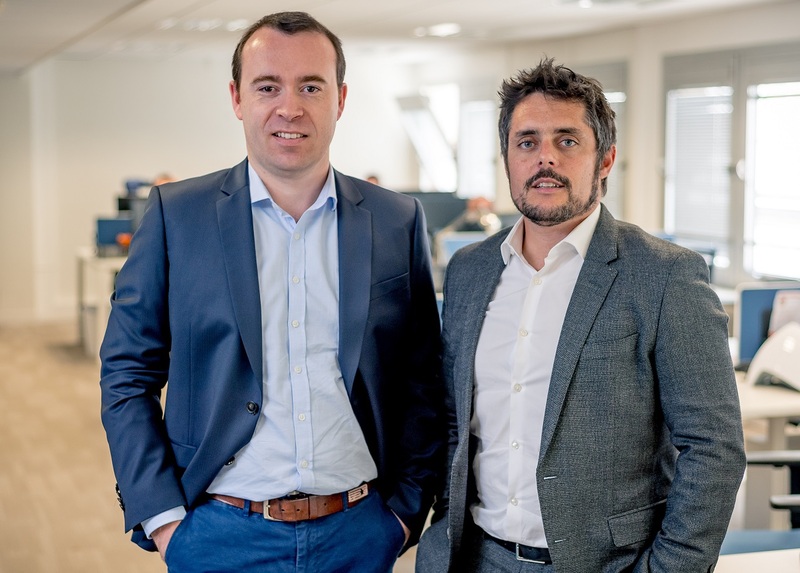 Check out this previous article if you’d like to know how you can integrate your Centreon solution to the AIOps, ITSM and IT Automation ecosystem. It’s time to introduce Centreon’s Stream Connectors. This major addition is ready for a big entrance, after a few months of pilot testing on some of our clients’ platforms. Stream Connectors are available for all Centreon platforms now, through our latest version updates. Let’s learn to play with them a little. ITOM is no exception. It too will be transformed by the iceberg-like passage of AI across professions and industries, although we’re only seeing the proverbial tip for now. To reap the full benefits of AI, you’ll need to learn new skills, explore relevant data sources and manage them into actionable insights that will make your team more efficient and proactive in resolving issues. Over the next five years, you’ll see ITOM teams and their software solution providers experimenting to do just that. Centreon is there already, and we want you to come along. You already know that the Centreon platform is a rich source of qualified, verified, structured, and comprehensive data. It is ideally suited to power the most sophisticated learning algorithms. Enter the Stream Connectors. Their role is to transmit this quality data to the data lake of your choice. Stream Connectors are simple, easy to implement, and they’re adaptable to whatever use you have in mind. There are two types of monitoring data: status and metrics. Status data tells you if your infrastructure is available, things like “OK”, “Warning”, or “Critical”. Metrics provide quantitative performance measurements, such as response time, bandwidth usage, CPU rate. 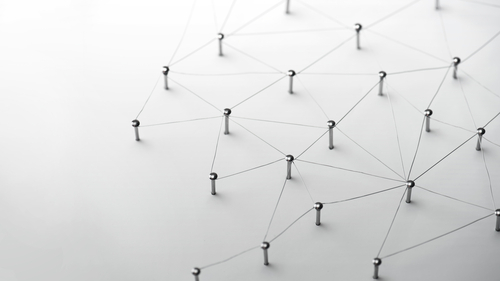 Stream Connectors allow for the transmission of the entire monitoring data flow: both status and metrics. 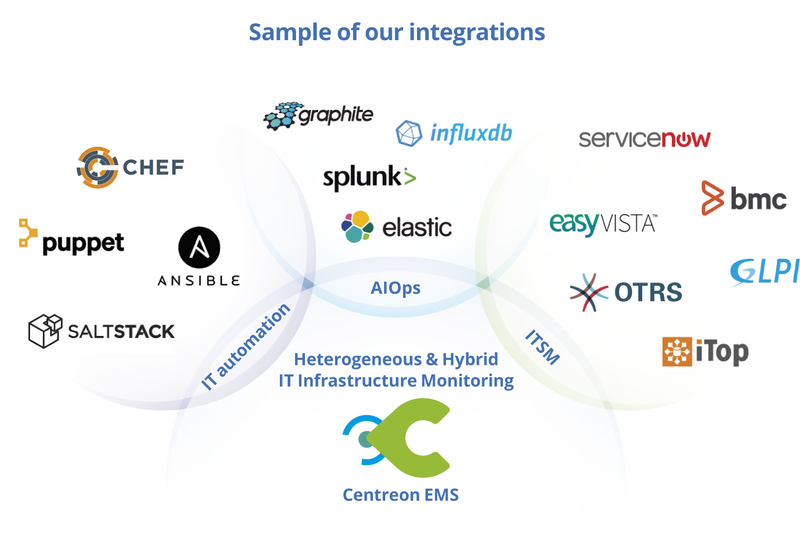 It does so for the three layers of Centreon monitoring: business activities, correlating the availability indicators of application chains; hosts, the physical elements that make up the infrastructure of the IT system, and services, the multiple points of monitoring for each host, each service regrouping multiple metrics. For the post-processing of data to bring any value, some contextualization is required as raw data in itself lack substance. Centreon helps with that too. 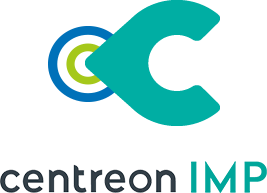 To facilitate the monitoring of large and complex IT systems, Centreon provides various tools that structure the data into groups of similar nature, for hosts or services, for example. You also get Business Views grouping business activities. Thus a Stream Connector will transmit for each monitored element a qualified data (status or metric) as well as the context of this data: the host or service group or the business view it relates to. Many applications, especially those relying on machine learning algorithms, will need 100% of the monitoring data. But not always. In some cases, it may be more suitable to transmit only a relevant subset, one that you’ll have a use for, in order to limit costs, for example. Indeed, some software solutions (such as Splunk) charge according to the volume of data you feed them each day. It makes a lot of sense therefore to filter at the source. This is mostly why you’ll like implementing a connector between Centreon and a third-party platform. You’ll get to decide the scope of the data you want to send to it. Data indexing solutions such as Elasticsearch or Splunk, time series databases such as InfluxDB or Graphite, the new generation of hypervisors specialized in correlating events, like ServiceNow Event Manager or its competitors are all platforms that come with some fancy parsing mechanisms, capabilities that are sometimes difficult to implement. To reduce the complexity, Centreon allows the formatting of data at the source. After all, no one is better qualified to understand the context of the monitoring data than the people that deployed the monitoring solution in the first place. Concretely, a Stream Connector is a script written in LUA language which can be adapted to change the format of the transmitted data. This same script defines the connection parameters to the remote platform, the potential encryption modalities, and any other specific detail guaranteeing the reliable transmission of data. If you are familiar with the Centreon architecture, you know that data collected from various sources (aka the pollers, using Centreon Engine) is distributed via the Broker module to the central server, towards the different software functions that are using the data (aka the data consumers). A Stream Connector is actually a new type of data consumer, or “output” in Centreon Broker parlance. It is typically configured on the central server. You only need to associate the LUA script with this output, which defines the connection and data formatting rules to start transmitting Centreon monitoring data to the third-party platform of your choice. Bingo! 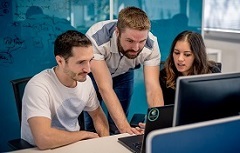 Centreon provides generic connectors templates for some of the most popular platforms, like Elasticsearch, Splunk, InfluxDB, as well as for more specialized connectors, to feed the Servicenow Event Manager solution, for example. There’s even a connector template recreating the good old NDO protocol, a popular staple in the Nagios® ecosystem, which is still used by some older generation hypervisors. Remember that Centreon is an open software platform. Therefore, everyone is free to copy/paste these connector samples to experiment with in their own environment, for their own use, beyond what we can imagine here at Centreon. To facilitate your experimentations, we also provide a LUA SDK integrating many useful functionalities. 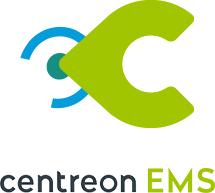 Oh, and you’ll be happy to note that functionalities that are specific to Centreon Broker continue to apply. For example, if the connection to the remote platform is temporarily lost, a retention mechanism makes it possible to store the data locally, in order to transmit it as soon as the connection is back on. Need more technical information? Want to share your findings? Join our community on Slack! Our mission here at Centreon is to provide you with a software platform that simplifies the monitoring of hybrid, complex and distributed IT systems, providing a top-level, business-friendly view on the performance and availability of all critical operational services, as well as of the infrastructure that supports them. This is done through data that is collected, qualified, analyzed, correlated, and contextualized. In short, we’re into the business of providing you with high quality data. Your business environment probably includes other monitoring tools (things like APM, QOE, and NPMD) which extend well beyond the monitoring of your IT infrastructure (such things as ITSM and IT Automation). 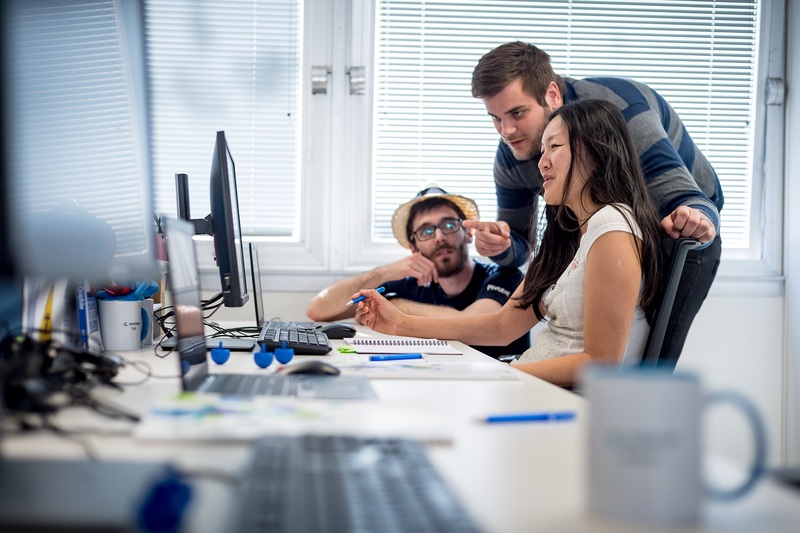 The good news is that through Stream Connectors, Centreon lets you transfer quality data into this ecosystem, so that you can continuously improve productivity, automation, correlation, visualization … or any other project based on the latest data analysis practices. This is the part CIOs like best because the end result is improved agility and a much brighter outlook on tomorrow’s digital transformation challenges. A recent Gartner study estimates that by 2022, 40% of all large enterprises will combine big data and machine learning functionality to support and partially replace monitoring, service desk and automation processes and tasks, up from 5% today (Gartner’s Market Guide for AIOps Platforms, April 2017). The next five years will bring as much excitement as they’ll be disruptive. Centreon puts the right solution and data into your hands so you can play your best cards. The path to innovation is all yours. Contact us today to get there faster.